CG Says: The 2018 Audi TT gains a new model. The high-performance TT RS is the most powerful of the TT series with a 400-horsepower turbocharged 2.5-liter 5-cylinder engine paired with a 7-speed automated-manual transmission. The base 2.0T TT gains standard parking sensors. There is also a new S line package that includes sport suspension and unique exterior and interior trim. 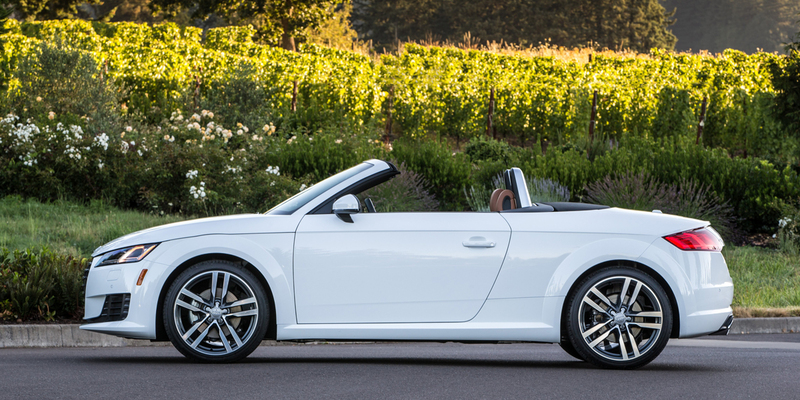 TT comes as a 2+2 hatchback coupe or a 2-seat convertible. The stylish interior is highlighted by a “virtual cockpit” gauge cluster; it packs speedometer, tachometer, infotainment, navigation, vital stats, etc. into one 12.3-inch configurable screen. 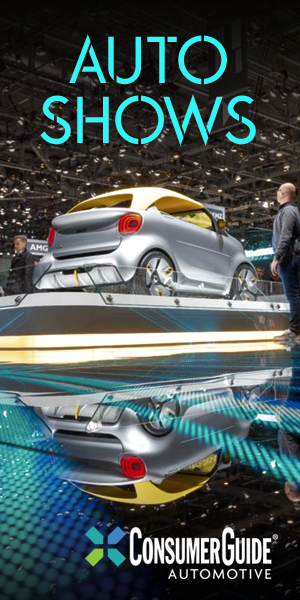 Standard features include heated mirrors, an adaptive rear spoiler, keyless entry and ignition, and parking sensors. An optional Technology package adds features such as a navigation system, Apple CarPlay interface, blind-spot monitor, and rearview camera. 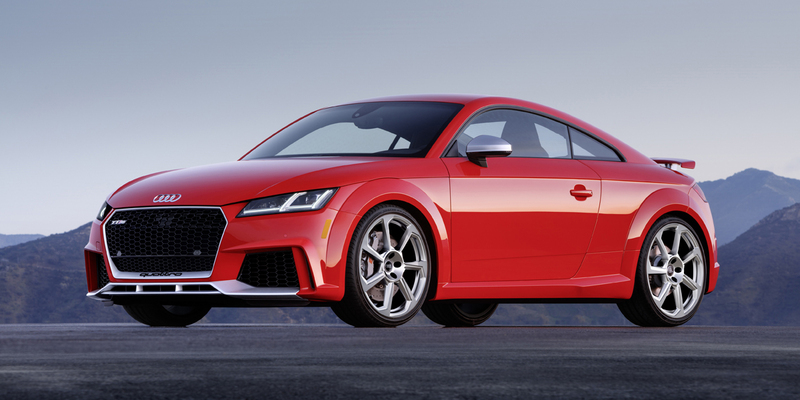 The Audi 2.0T TT coupe and roadster are powered by a 220-horsepower turbocharged 2.0-liter 4-cylinder; the higher-performance TTS model comes only as a coupe and boasts 292 hp from its turbo 2.0 four. 2.0T and TTS use a 6-speed automated manual transmission; a traditional manual is not offered. 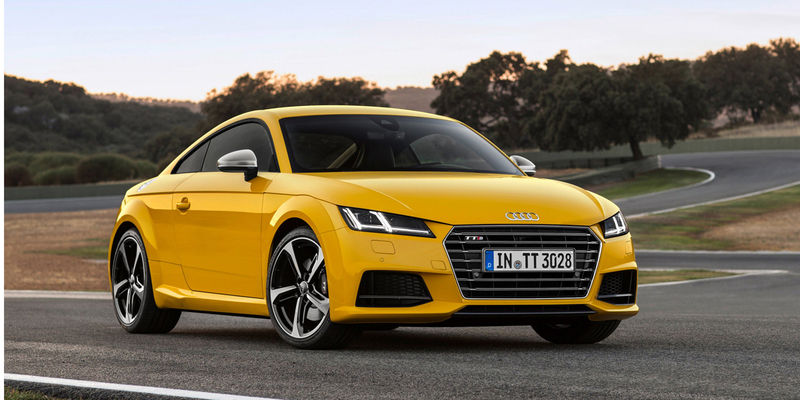 The Audi TT continues to offer one-of-a-kind looks while upping the level of technology and refinement. 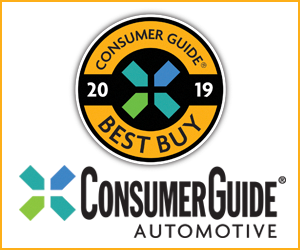 Though base models aren’t quite as quick or agile as a Porsche Cayman or Boxster, they offer true sports-car satisfaction for significantly less money than those rivals.